in two boots, including the Vario Custom ($599) shown here. 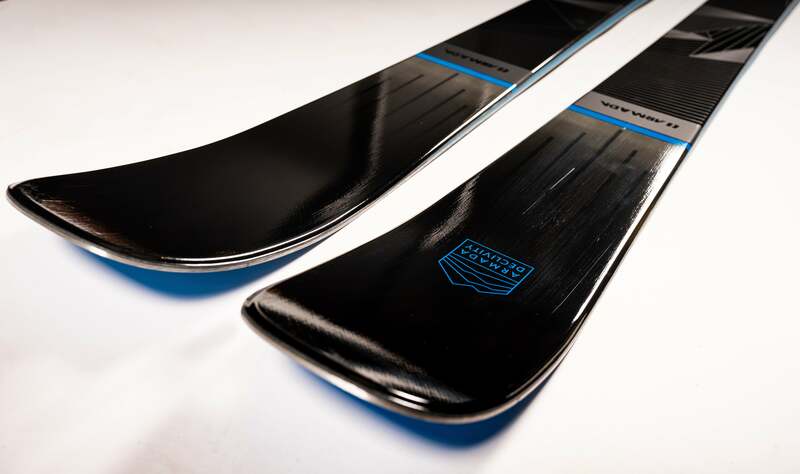 SGS features an "articulating sole" that allows the boot-not just the cuff-to be canted inward or outward to correct any pesky misalignment of the skier&apos;s legs. The adjustments are done in the ski shop in minutes with a simple balancing device.